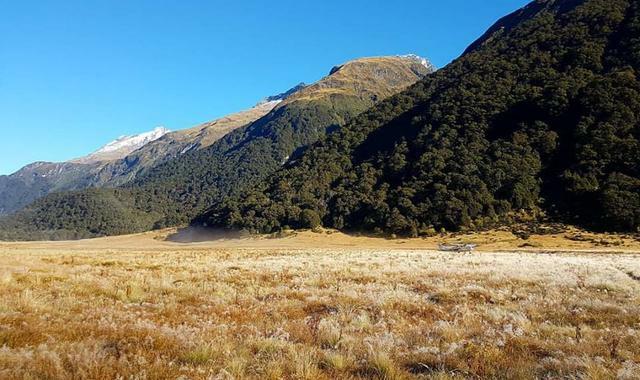 Young Valley, Makarora Valley, Mount Dreadful, Lake Crucible, Mount Aspiring, Wonderland, Braided river systems and Glaciers. Siberia Stream, Siberia Valley, Native beach forest, Native birds, Wilkin Valley, Waterfalls and Mountain rivers. Wilkin River, Braided river systems, Mount Aeolus, Glacially fed pools, Makarora River and Mount Albert Station. 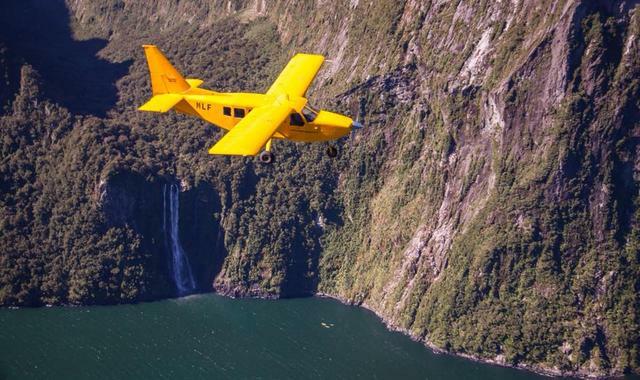 Take a 25-minute aeroplane flight into the remote Siberia Valley. 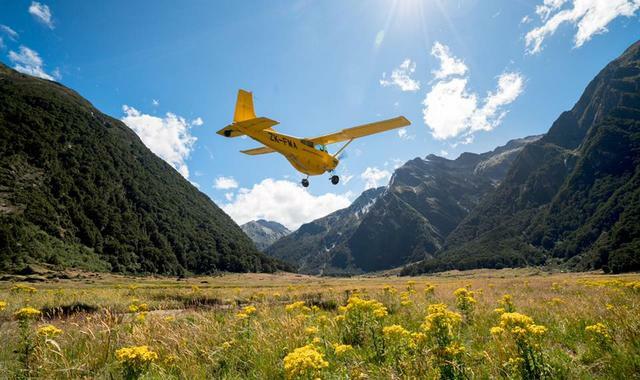 Enjoy one of New Zealand’s best wilderness experiences with stunning views including rugged mountains, glaciers, mountain lakes, hanging valleys and vast rainforests. DOUBLE THE FLIGHT TIME of any similar offer and window seats for all. 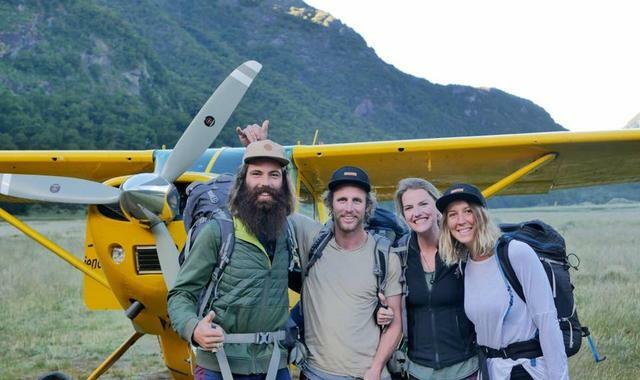 Retrace the steps of pioneers as you journey into the spectacular Siberia Valley in the heart of the Southern Alps. 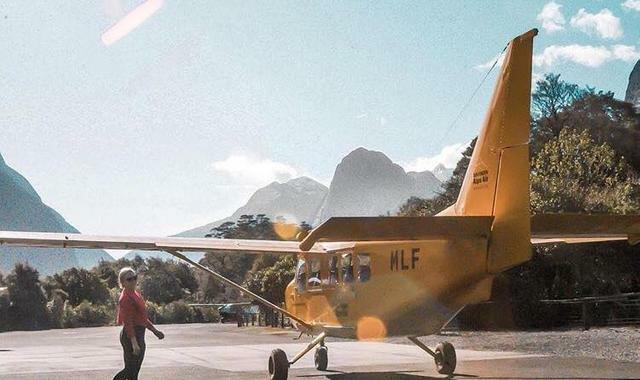 Towering mountains greet adventurers as they step from the Cessna aircraft onto the valley floor and set off towards the crystal clear waters of Siberia Stream and the walking track. 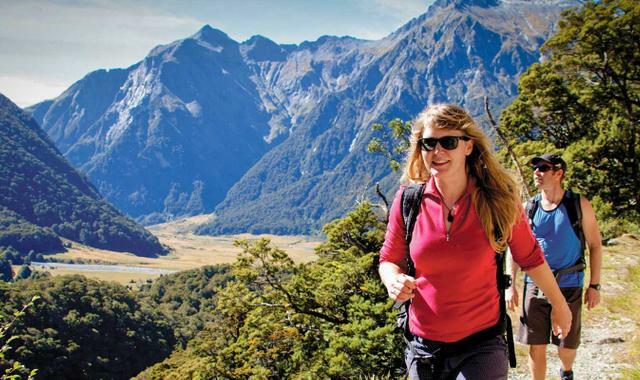 The three-hour bush walk follows a well-formed track through river valleys and native beech forest. Hear birdsong and immerse yourself in nature while you pass mountain streams, rock formations, mossy tree trunks, native ferns and native birds, including the inquisitive fantail. Rendezvous with the jet boat at the pick up point in the Wilkin Valley for a thrilling and scenic 30 minute MOUNTAIN RIVER journey back to Makarora.